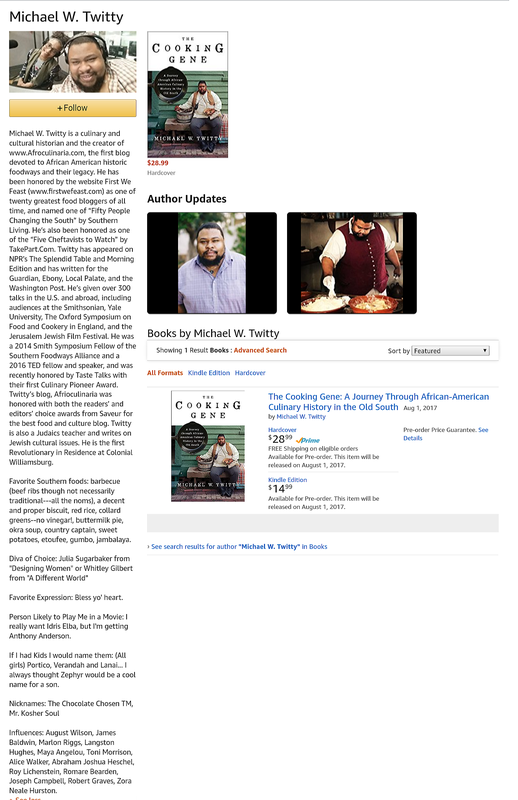 I have an Amazon author page! Check it out! I appreciate everybody’s support. I am working hard everyday to make this a success. If your heart so moves you be sure to pre-order the book now. Bookplates are being arranged for those who request autographs. Right now, pre-orders and sharing this post EVERYWHERE you have a social media presence will be a great boon for long term success. (AND ITS FREE! 🙂 ) Thank you for being on my team. I love you all.